Uncut can exclusively reveal that a Kinks reunion looks closer than ever before. 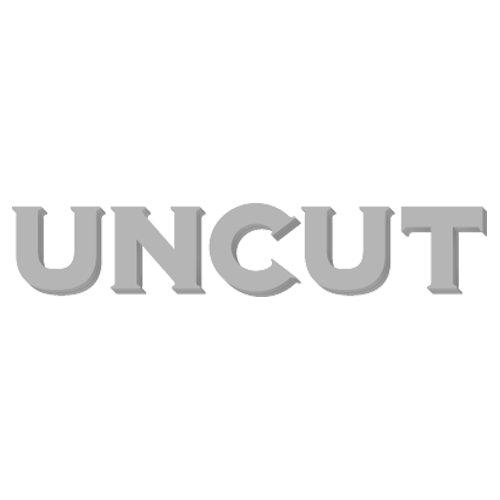 In the new issue of Uncut, out on Friday (January 3), we speak to the three original, surviving members of the group – Ray Davies, Dave Davies and Mick Avory. The full, fascinating feature sees Ray and Dave Davies chart their confrontations, including cursed concept albums, troublesome pet rabbits and brotherly dysfunction. To read the entire piece, check out the new issue of Uncut, dated February 2014, and out on Friday (January 3).